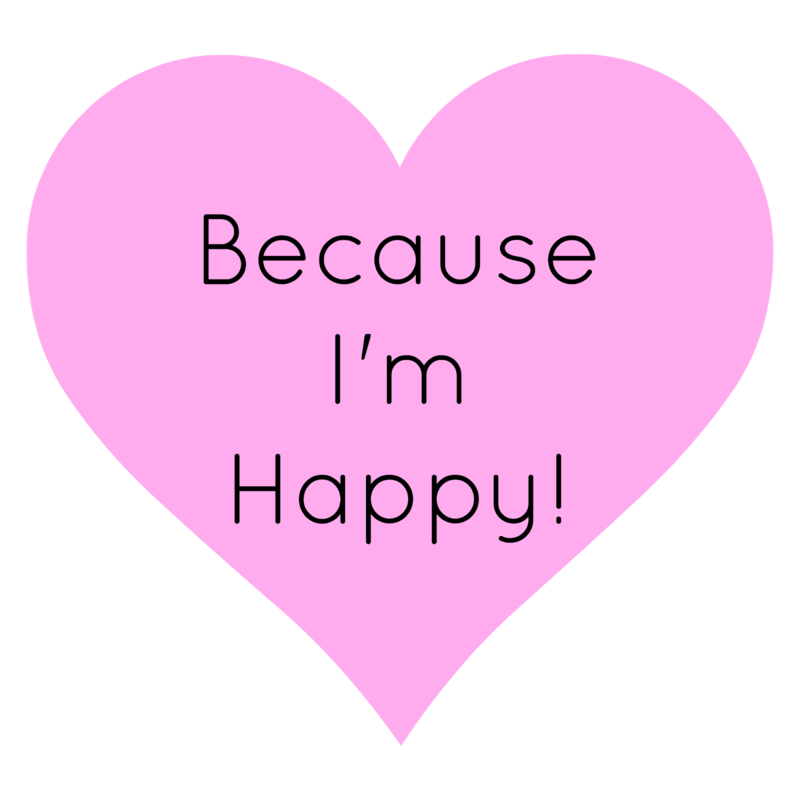 This post is going to be a bit different from my usual Because I’m happy posts as I’m also going to be sharing bloggers who have made me happy or smile this week. It could be a message on twitter or a blog post I have loved! Make sure you go and check them all out! Make sure you go over and check their blogs out and don’t forget to leave me your top 5 happy moments this week!